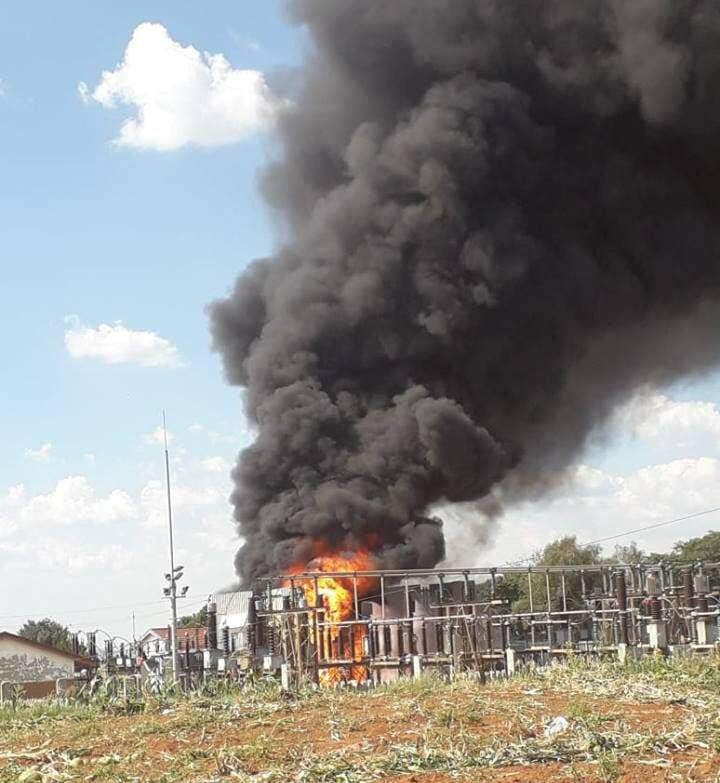 ​An Eskom substation in Allandale, near Tembisa in Ekurhuleni, caught fire on Wednesday, 20 March 2019. 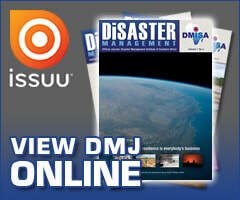 Eskom said it had dispatched technicians to the substation to assess the situation. The fire has subsequently been extinguished and cooling of transformers was taking place later that evening. 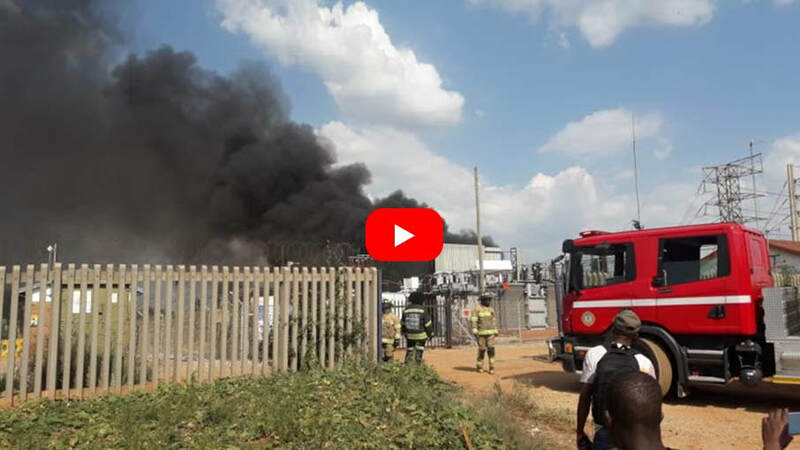 City of Ekurhuleni Emergency Management Services (DEMS) spokesperson, William Ntladi, confirmed that there had been no casualties reported as a result of the fire. One of the transformers reportedly caught fire, setting off the blaze at the station. Fire fighters initially had to wait for Eskom technicians to cut supply to the substation before they could commence with tackling the fire. Ntladi said the cause of the fire is yet to be determined. By the end of the day, Ntladi confirmed that fire fighters were successful in extinguishing the blaze. Power utility Eskom dispatched a team of technicians to the Tembisa substation which caught on fire on Wednesday. "Eskom has dispatched its technicians to attend to an Allandale substation that is currently on fire. 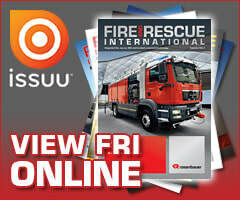 The cause of the fire is not known at this stage," spokesperson, Khulu Phasiwe, said in a tweet earlier on Wednesday. This fire affected electricity supply to Ivory Park and parts of Tembisa.